The best family resorts in Surin Beach offer entertainment and relaxation for both children and grown-ups, creating the perfect holiday for all. Many of the places on our list boast kids clubs and on-site spas, cool bars and large swimming pools, spacious rooms and high-end restaurants. Most importantly, many of them are within a short walk of one of the more beautiful beaches on Phuket. 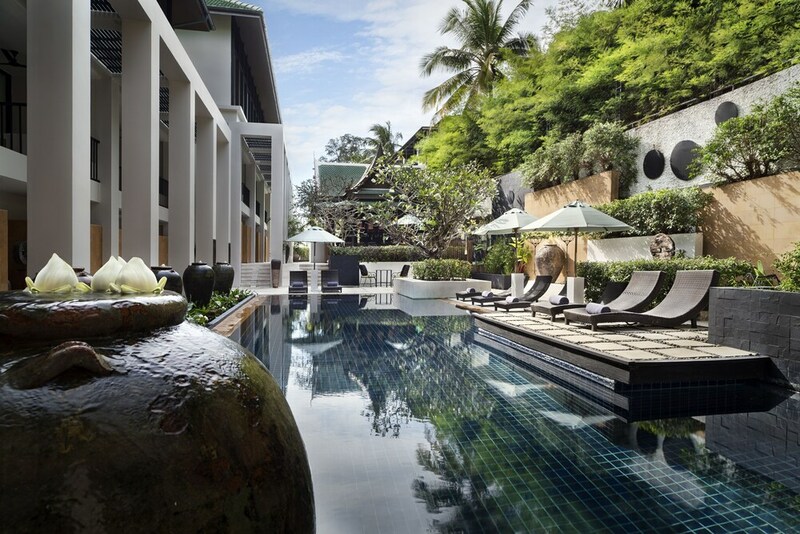 Surin Beach is renowned as one of Phuket’s trendiest destinations, with a great choice of boutique shops, restaurants and some of the most exclusive hotels on the island. While not famous for being a family destination, it is nonetheless a good place to bring the children as it offers a safe, friendly and hassle-free environment. Check out our list of the most popular kid-friendly resorts in Surin Beach to find the ideal place for you and your family to enjoy a memorable holiday in Phuket.